What Goes Into Creating a Brand Name? You might think that once you have thought up, designed and manufactured a new product or service that the really hard work was done. Many people look forward to creating a brand name as they see it as a wildly creative process, which is likely to be the most fun part of launching a new product into the market. However, creating a brand name is about much more than simply picking out a name which you think people will warm to or remember. There is a lot that goes into choosing a successful brand name and it is a much more complex process than you might expect. So much so, that you may want to consider looking into hiring naming consultants who offer a brand naming service and consultancy in order to help you complete this much-underestimated task. There is a lot more research that goes into creating a brand name than many people realize. There are the obvious lines of study which must be undertaken, such as ensuring that the brand name has not already been used, even if it is by a product which is no longer available. You will also need to research whether or not anyone or any other company holds any prior rights (such as for copyright or trademarks) over the name you have chosen. These rights can often extend to similar sounding or similar looking logos so this also needs to be considered when you are choosing a brand name for a new product. You should also research other products and brands which have names that could be easily confused with the brand name that you are considering. For example, if there is already a similar product with a similar brand name, you may find that all of the money spent advertising your own brand results in sales for the similar brand instead, if consumers are easily confused between the two. It is also worth looking into existing research around linguistics and how consumers respond to language and branding. Certain words carry a more positive impression and intonation and you will find that consumers are more likely to buy products which have been branded using positive connotations. Brand names using more traditionally negative sounding words or suffixes are likely to be less popular with your target market. Many people mistakenly assume that branding is all about finding an eye-catching logo and a catchy brand slogan. However, there is much more involved in the process and many more angles to look at when considering what makes a new brand attractive to consumers. As a new brand, you need your product to appear trustworthy to consumers who are used to having wild assertions thrown their way with every new product launch. You need to know your market and you need to know the right approach and the right language to use to best appeal to them and their buying power. 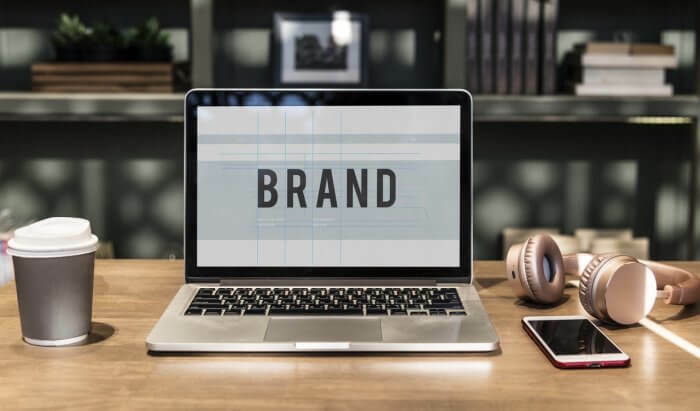 With there being so much more to choosing a brand name than most people realize, in order to ensure that you have a successful product launch, you may want to consider hiring a brand naming agency to help create a name you can be sure will be a success.